All of us at Simply Elegant are humbled by the work done by Hospice Calgary. That’s why we’re very proud to announce that, once again, Hospice Calgary is Simply Elegant’s charity of choice for the 2010 season. As we did last year, we will help the residents and staff of Hospice Calgary celebrate Christmas with a beautiful traditional feast with some non traditional accents. 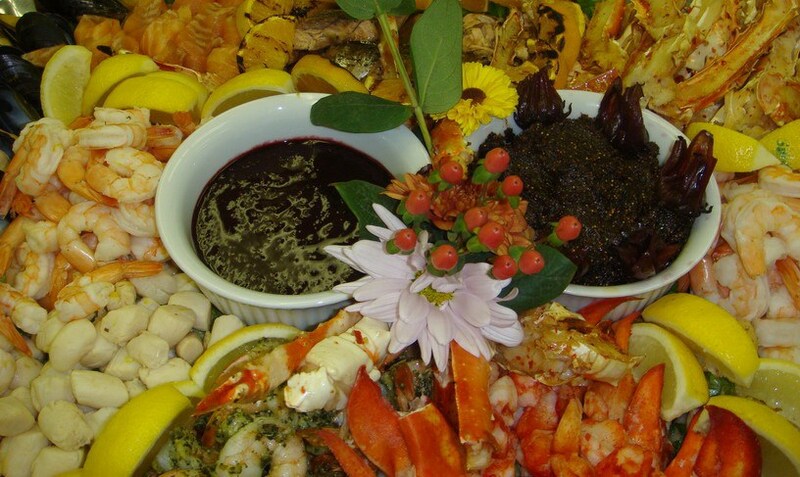 The Seafood Platter went over particularly well. And we will provide small events throughout the year to brighten the days of those at Hospice Calgary. If you are inclined towards charitable giving this season, please consider a donation to Hospice Calgary. Here is a bit more about their vital efforts to bring dignity and care to those who are very ill. Wherever the journey takes us, life is meant to be lived to the fullest every day. 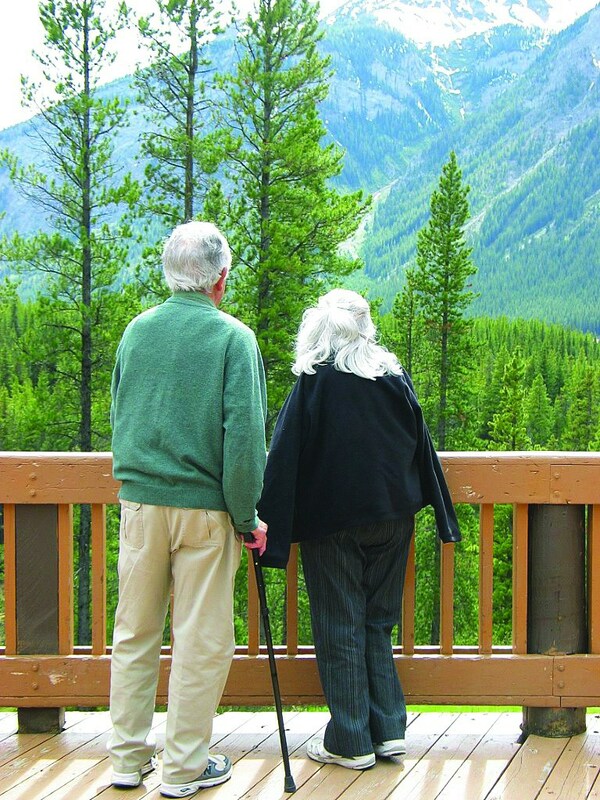 Hospice Calgary is here to help patients, clients and their families to make the most of life. Hospice is both a philosophy of care and a program that provides compassionate, quality care for persons with limited life expectancy and those caring for them. It focuses on enhancing comfort, dignity and choice. Support extends to caregivers, friends and family members during times of grief. 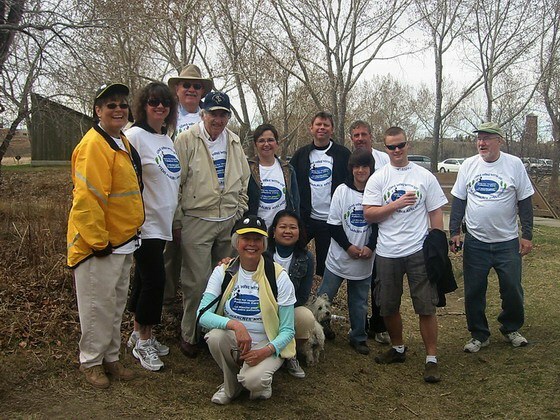 Rosedale Hospice is Hospice Calgary’s 24-hour residential end-of-life care centre for adults with cancer. Overlooking the city in the neighborhood of Rosedale, the home provides personalized care in a beautiful setting. Hospice Calgary offers a wide variety of workshops, training sessions and school grief programs that can be customized to fit any group.